Cesc Fabregas was dining out with two female friends at Soho club Studio Valbonne when his bill of almost Â£300 arrived. 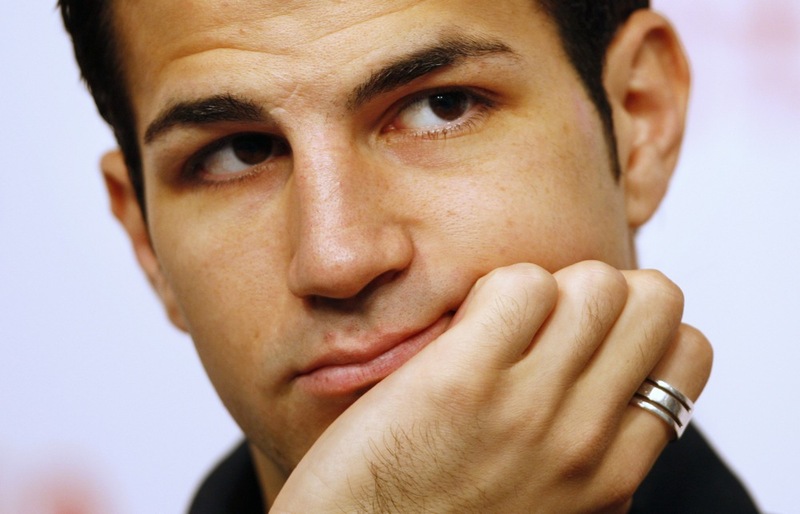 The Mirror was reportedly told: “Cesc told the girls to order whatever they wanted. They even had two rounds of lobster soup and salmon galore. See, even when you earn Â£80,000 a week, it doesn’t mean your credit cards always work. And two rounds of lobster soup? Madness gone mad.